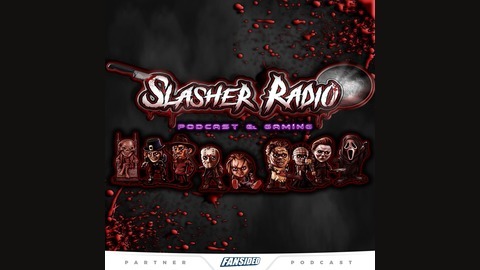 Welcome to Slasher Radio, the #1 horror podcast! Based in New York and the ONLY podcast bringing you the genre's biggest stars! Our hosts Mikey Bonez and Bobby Spitzerr battle it out weekly as they discuss your favorite horror flicks. 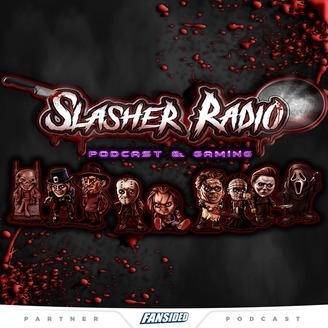 Slasher Radio is also the ONLY podcast that brings LISTENERS on WEEKLY as a guest co-host! We have a passion for all things horror and enjoy interacting with listeners to hear other point of views. The show can get heated as Bonez and Spitzerr are known to disagree on most things, so we want to hear from you! Keep up with our episodes via our website www.SlasherRadio.com , and be sure to let us know your thoughts on our social media page (@SlasherRadio)! If you have a film suggestion, comment, or question email us at: Hosts@SlasherRadio.com.